The Arctic Light Kid's Soft Shell Pants allows your kid to push himself to the limit of achievable performance. Custom for boys, this snowboard pant captures the combined blend of taste and fashion. Presented in varied colors to satisfy various aesthetic tastes, the pant offers protection from the wind, water, peeling and shrinking. ⇨ They are made of synthetic and breathable fabrics that resist tears and bruises. ⇨ they are highly breathable and shed light snow. They are capable of drying out quickly when they get wet. This way, you maintained a temperature not too cold. ⇨ whatever the method you employ to wash them, they do not exit the wash shrunken. You can keep on utilizing them without the fear of them ever getting shrunken. ⇨ available to keep your boys happy and trendy! ⇨ they are made of woven material for enhanced insulation. Pants are good quality and were a great price... however. The red pants are Red Red not the pinkish red displayed in the photo. 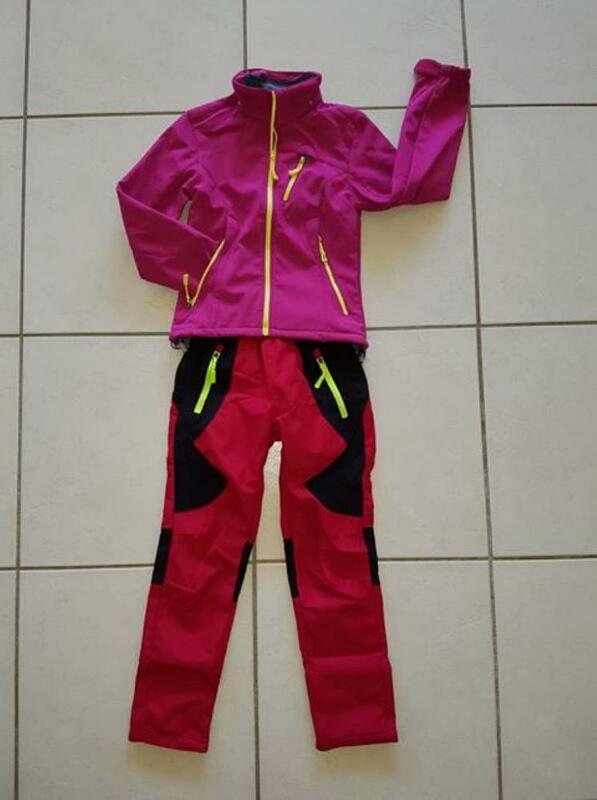 You can not wear these pants with the matching jacket, as Pink and Red do NOT go together. My daughter is not particularly happy. My own fault for relying on the photo and not emailing first. still, product is very good.